Following the news that Cory Monteith died, Lea Michele has responded to the tragic loss of her 31-year-old Glee costar and boyfriend. 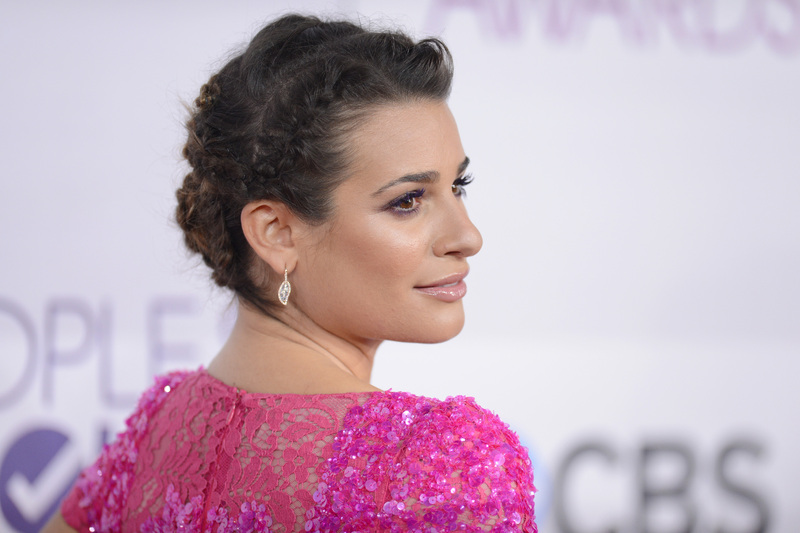 The 26-year-old actress' rep released the following statement to People magazine: "We ask that everyone kindly respect Lea's privacy during this devastating time." Not surprisingly, Michele hasn't released a personal statement and hasn't mentioned anything on Twitter. The last thing she tweeted was a picture with stylist Estee Stanley, mere hours before the news broke of Monteith's death. Michele and Monteith have been dating on and off for years, but most recently, their relationship seemed to be on an upswing. They attended a benefit dinner last month and vacationed in Mexico together in May. When Monteith left a rehab facility in April, Michele shared via social media that "today is a great day". Should she want support from fans and Gleeks, all Michele needs to do is look to Twitter -- the outpouring of love has been incredible. "PrayForLea" and "StayStrongLea" were trending topics, as well as "RIPCoryMonteith." When the actress does decide to personally speak out about the crushing news, it would seem that she has millions of fans waiting to help her heal. In the meantime, though, we hope she gets the privacy she's asked for and needs during this, as she so succinctly put it, devastating time.